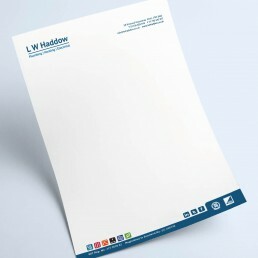 State of the art printing facilities. 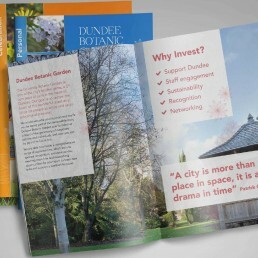 With multiple presses, our print team are experts in digital and litho print and ensure flawless finishes on your publications. 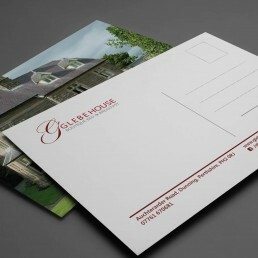 We have a team of seven full-time printers who operate our litho and digital presses. 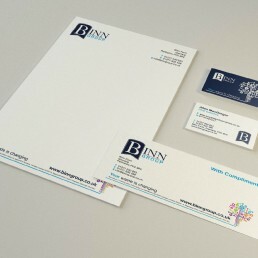 All the members of the team and time-served and have a wealth of experience and expertise. 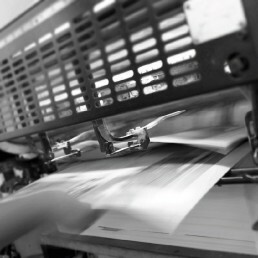 We believe in flexible working arrangements and the team are all highly trained, with each printer able to operate all of the presses. I want to thank you for how easy and professionally you have helped me when I first started this position back in late September. 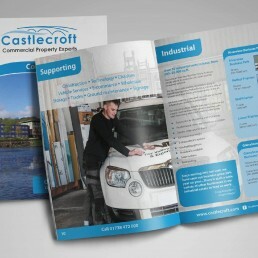 Your personal touch and interest in our magazine made it all the better! 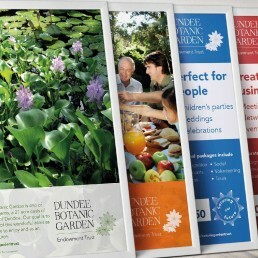 The calendars are stunning, many thanks to all at Winters for doing a terrific job. 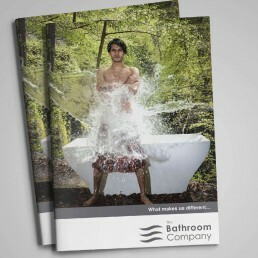 We are very excited about sending the calendars out to our supporters. 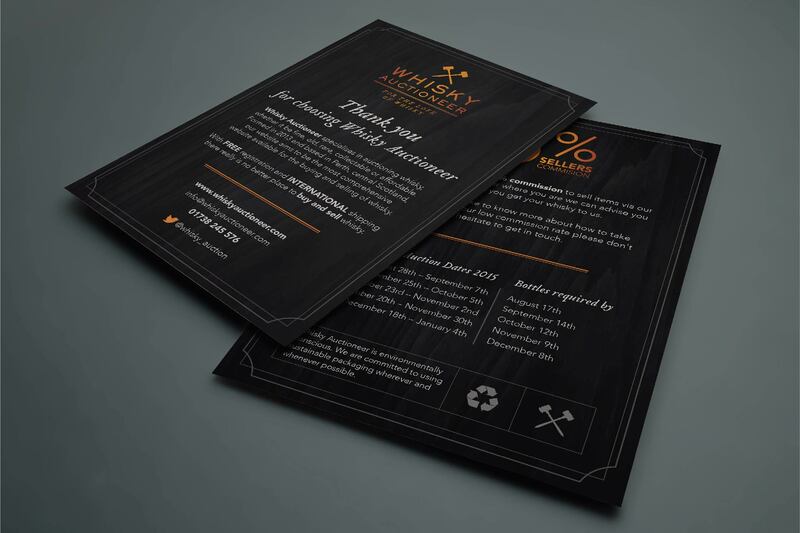 Dear Stephen and team, a huge thank you to everyone at Winters & Simpson for the scripts - everyone was thrilled. They looked amazing. 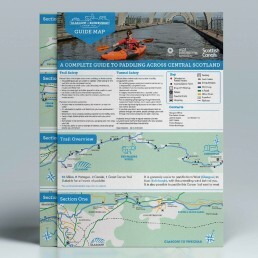 Thanks so much for the 'Get Outdoors' flyers and quick turnaround - the community department are delighted with them! 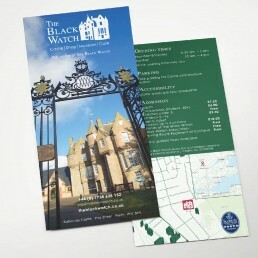 Thank you for the delivery of our new booklets of St Margaret and Chapel which were delivered to Edinburgh Castle yesterday. 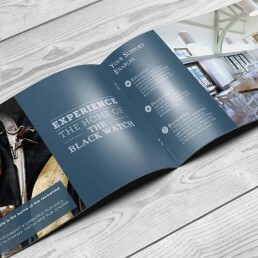 The booklets are absolutely superb. 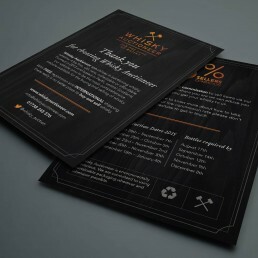 Whisky Auctioneer, Perth | We’ve provided a range of branded promotional materials for Whisky Auctioneer including a litho printed A6 flyer. 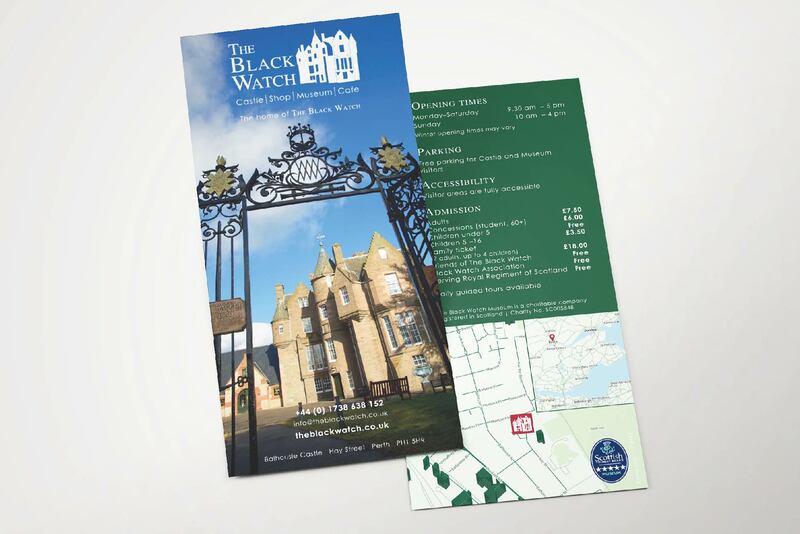 The Black Watch, Perth | Our team has delivered a range of promotional materials for The Black Watch including a litho printed DL flyer. 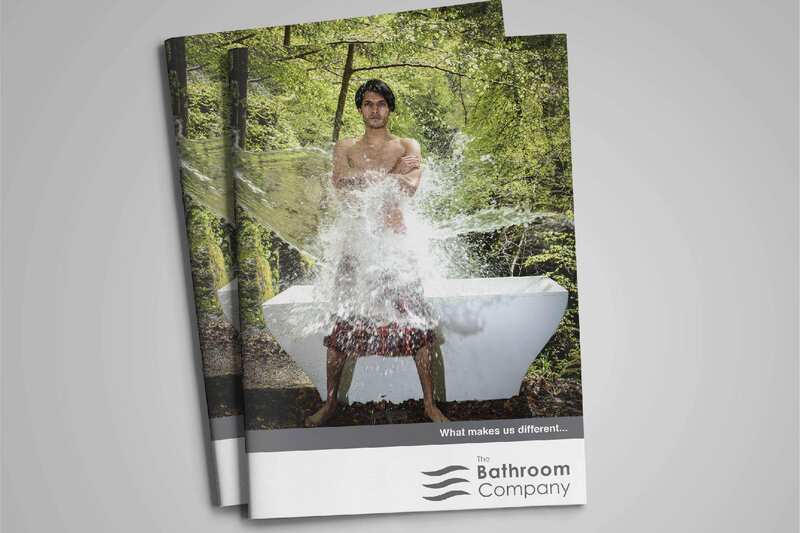 The Bathroom Company, Perth | We’ve delivered some very creative promotional material for The Bathroom Company including a 12-page digital printed A4 brochure. 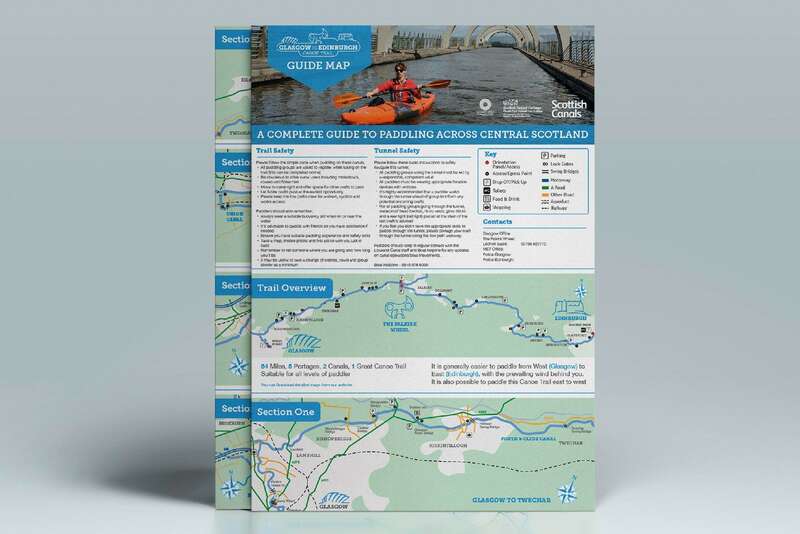 Glasgow to Edinburgh Canoe Trail | We worked as part of a geographically diverse team, to deliver trail maps for this exciting new leisure trail. 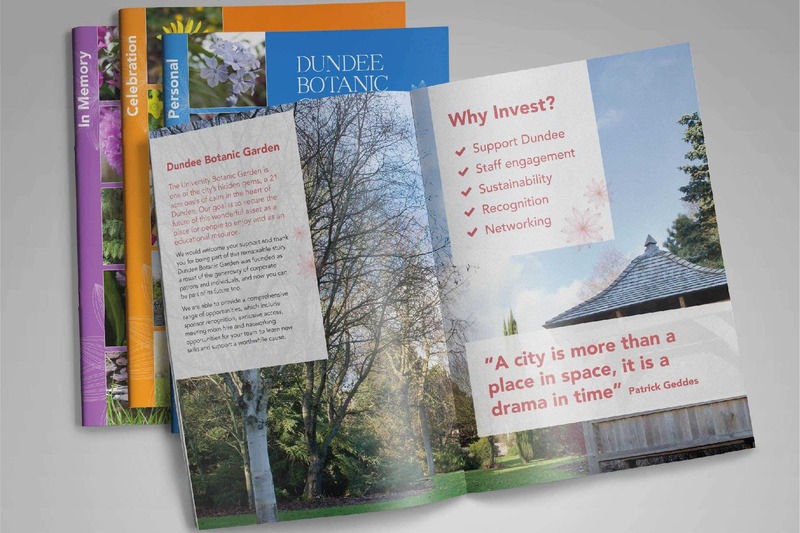 Dundee Botanic Garden, Dundee | Our team produced promotional materials including new point-of-sale brochures for the garden and cafe. 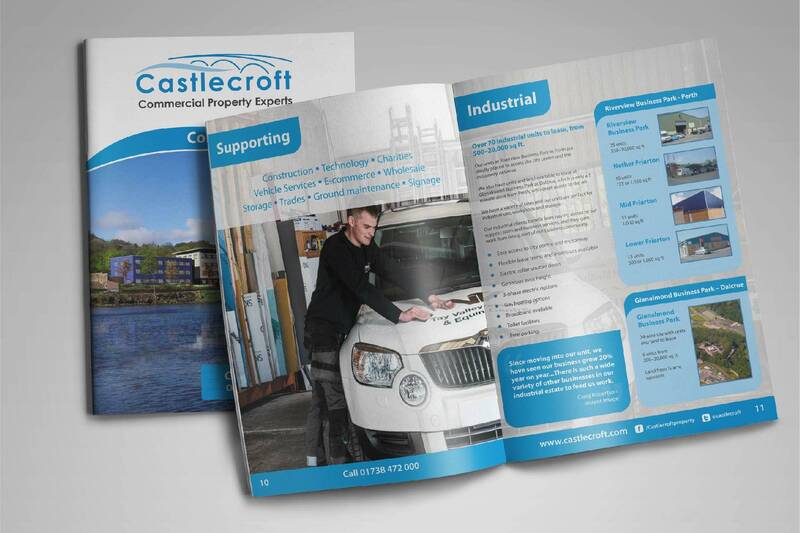 Castlecroft, Perth | Our work with this team produced some very creative and informative promotional material using real, Perth based, businesses focused on adding value. 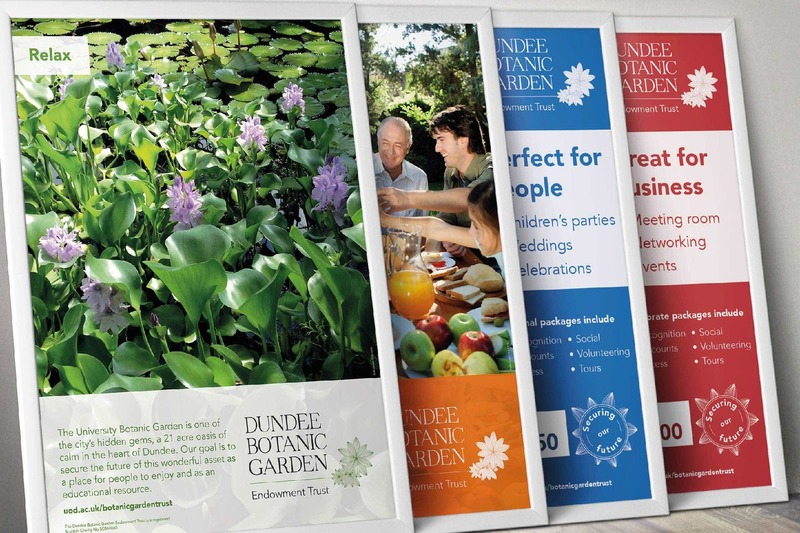 Dundee Botanic Garden, Dundee | Our team produced promotional materials including digital printed A2 posters for the garden and cafe. 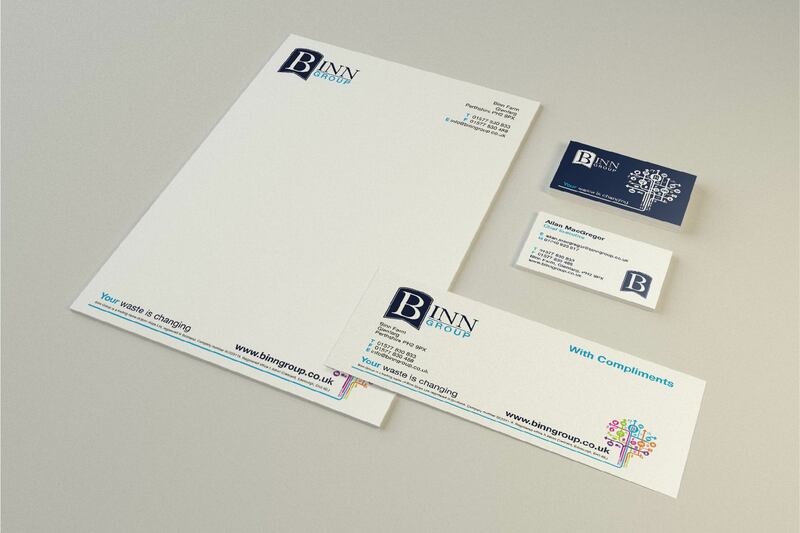 Binn Group, Perthshire | Winter and Simpson has provided a range of branded stationery for Binn Group including letterhead, business card and compliment slip. 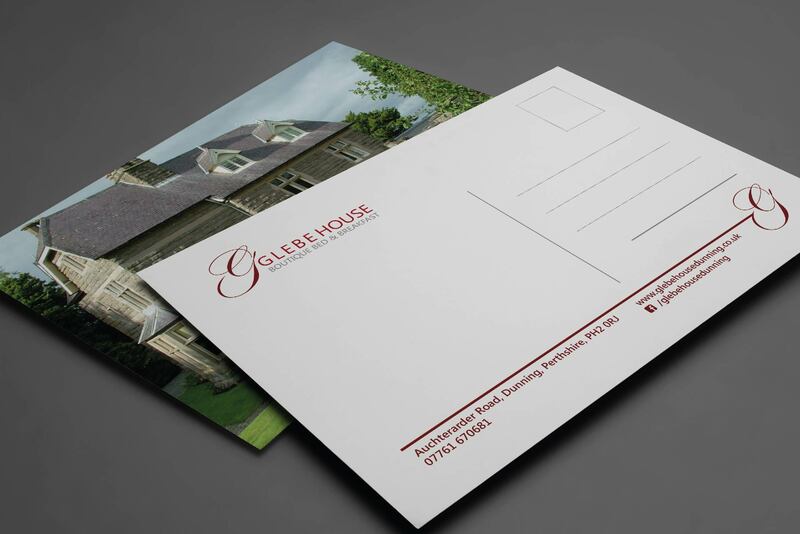 Glebe House, Perthshire | We have provided printed promotional materials for this business including A5 postcards. 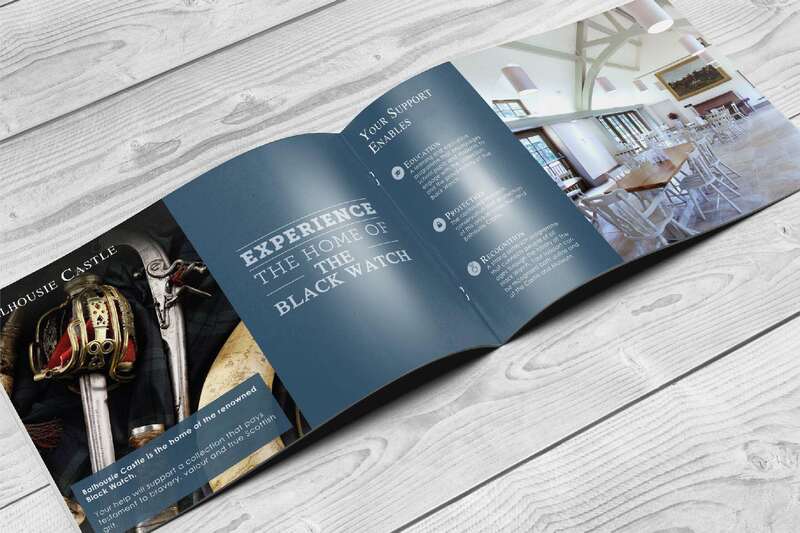 The Black Watch, Perth | Winter and Simpson has delivered a range of promotional materials for The Black Watch including digitally printed menus for their on-site cafe. 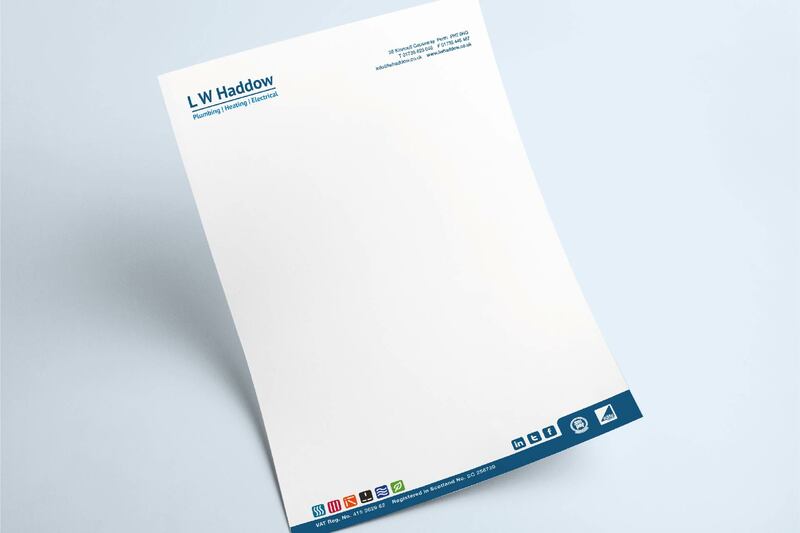 LW Haddow, Perth | Winter and Simpson has provided a range of printed materials for LW Haddow including branded letterhead and financial stationery. 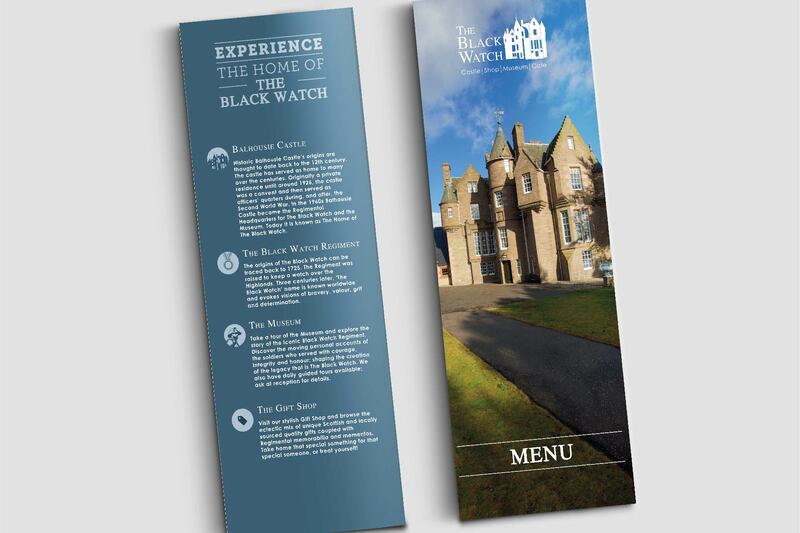 The Black Watch, Perth | Our team has provided a range of printed promotional materials for The Black Watch including a four-page litho printed Corporate Patrons brochure. 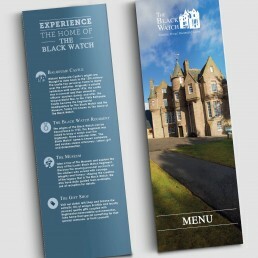 The Black Watch four-page Corporate Patrons brochure.